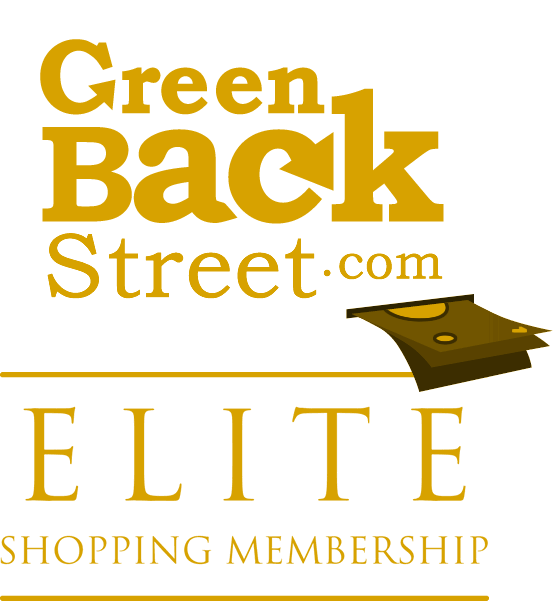 Shop Hand MD through GreenBackStreet to get a cash back rebate. Treat Your Hands As Well As You Treat Your Face. Our moisturizing, anti-oxidant rich, anti-aging skin care products are designed to re-hydrate, repair, and protect women's hands. Clinically proven to reduce the appearance of fine lines and wrinkles. 3.6% Cash Back: Handmd.com existing customer purchase with valid payment. 14.4% Cash Back: Handmd.com new customer purchase with valid payment. Hand MD has not yet been reviewed.